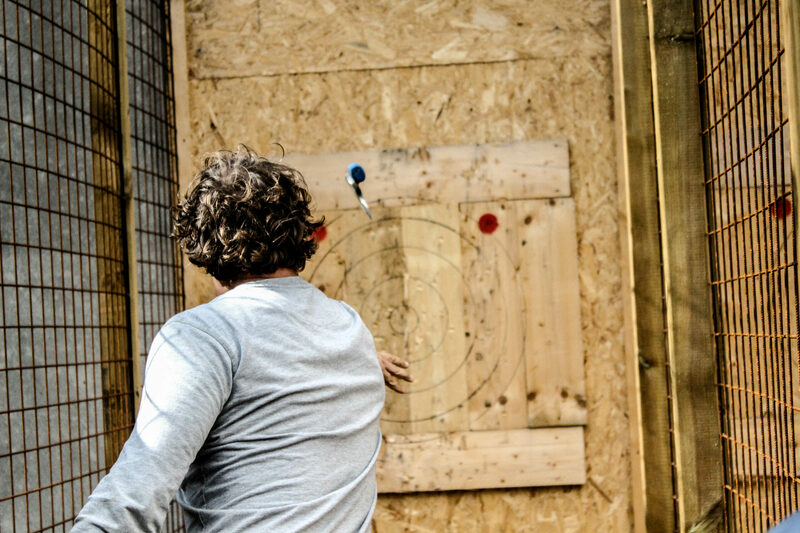 Urban Axe Throwing at former Bijlmerbajes prison! 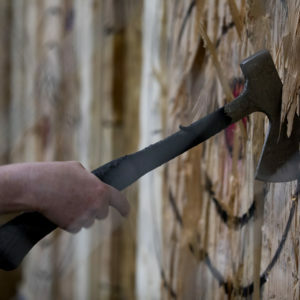 The coolest activity from the United States! 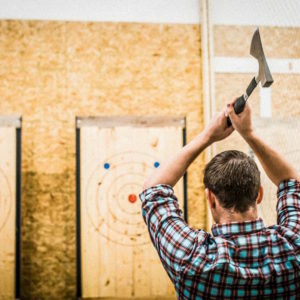 At our unique location at the former Bijlmerbajes Prison you can experience the newest & coolest trend, Urban Axe throwing! We have 6 outdoor lanes available for this great activity. 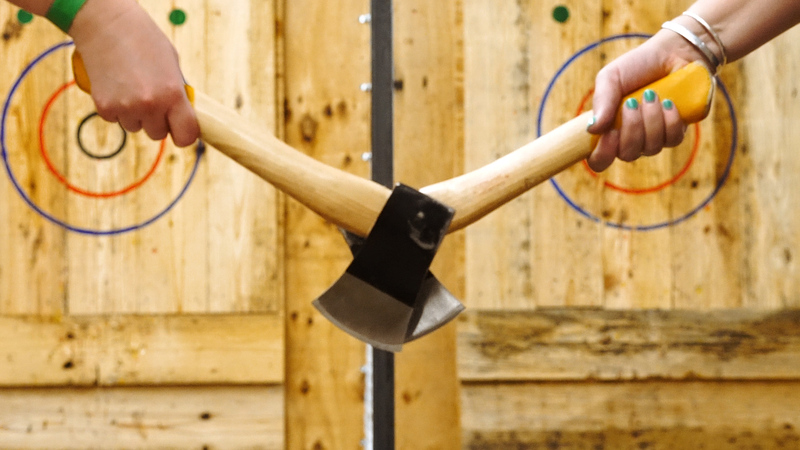 Urban Axe Throwing is a great activity for any occasion. 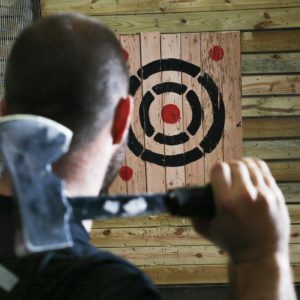 You can book it with your friends for some fun time, for a bachelor party, company event or you can even play on your own! 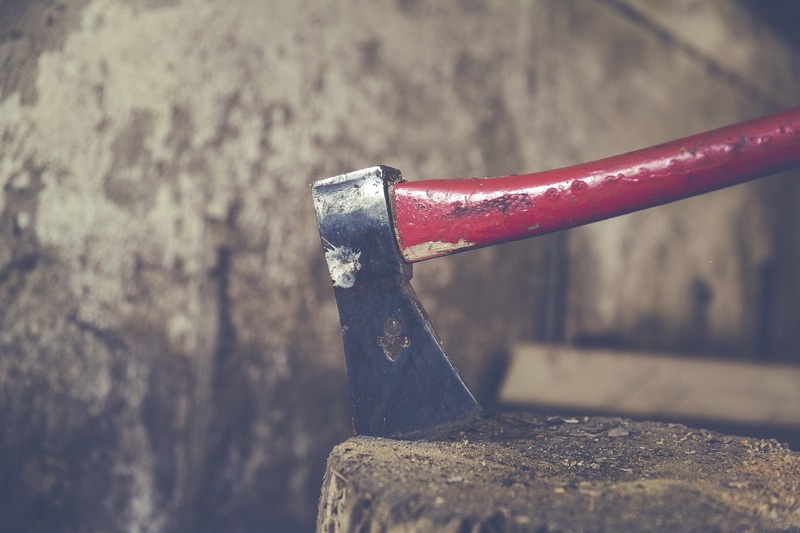 Click on the button below to contact us via email or phone.